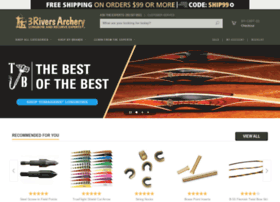 Your archery shop for all bow and arrow traditional archery supplies, archery gear, and archery equipment. World’s best selection of traditional bows for sale. Hosting company: Miva Merchant, Inc.